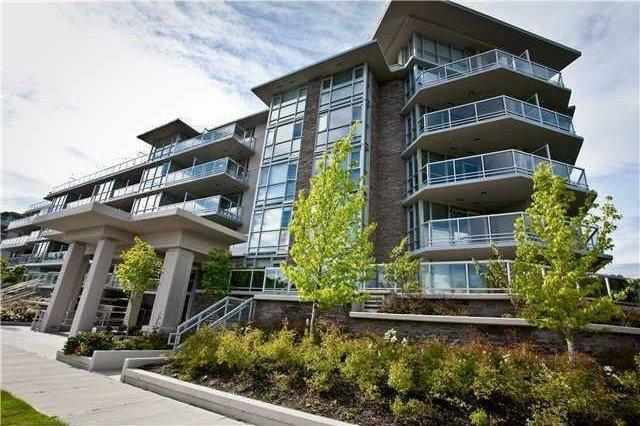 Description: Shows very nice!Mandalay, a 2 yrs new deluxe concrete condo in Central Richmond! Beautiful SOUTH facing with 882sf, features 2 bedrooms, 2 full baths, engineered hardwood flooring, maple kitchen cabinet, granite countertop, stainless steel appliances, security system & more. 2nd level with patio for outdoor enjoyment. 1 secured parking and 1 large PRIVATE storage room. Amenities includes indoor pool, sauna, hot tub, gym room & party room. Close to parks, Anderson Elem, MacNeil Sec & shopping. Balance of 2-10-10 new home warranty.